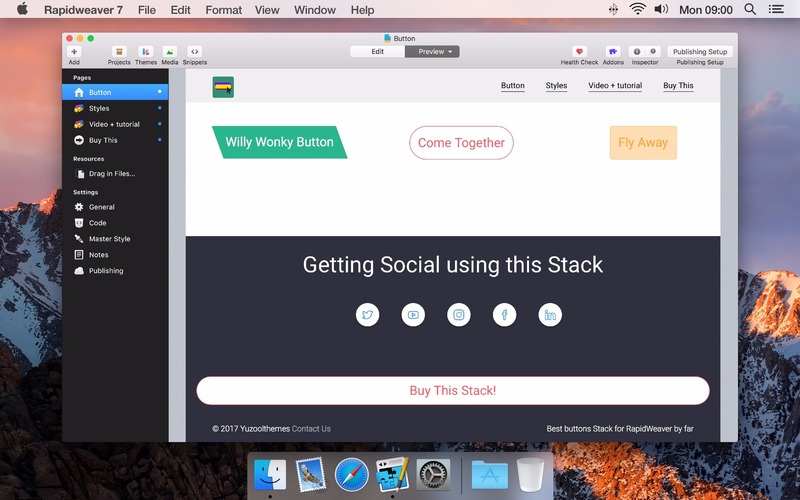 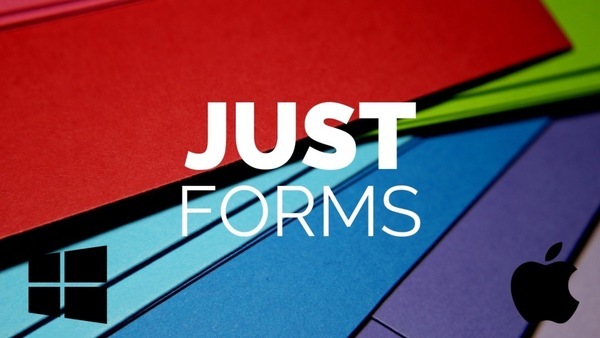 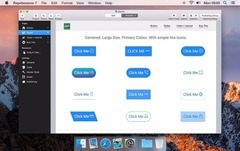 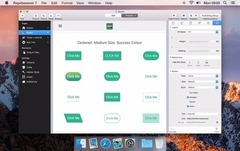 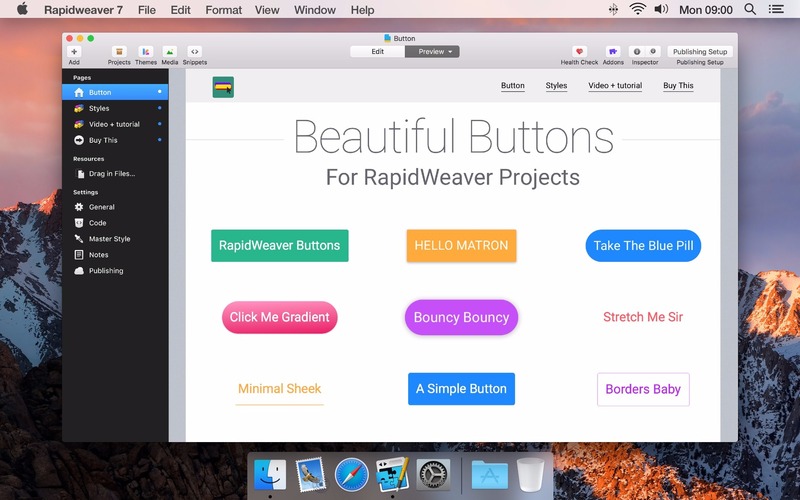 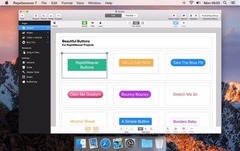 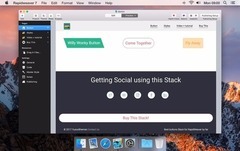 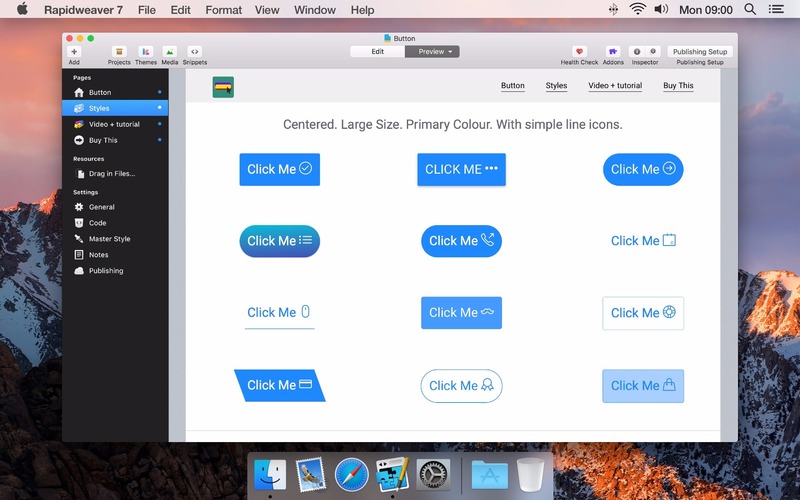 Pre-designed, interactive and awesome buttons Stack for RapidWeaver without all the headache. 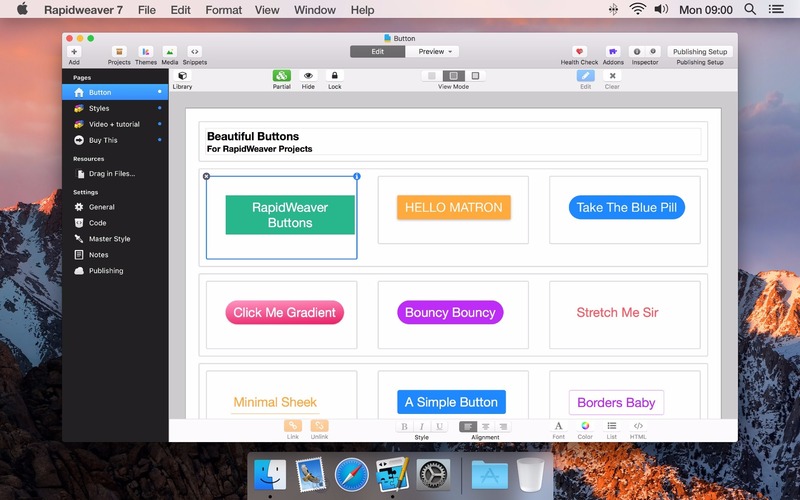 We wanted to take the headache out of gorgeous animated buttons so Button Stack comes heavily pre-defined so all the thinking is done for you. 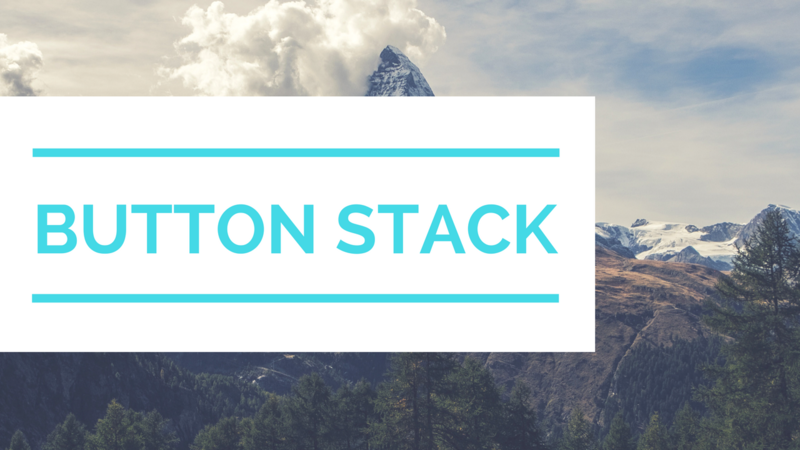 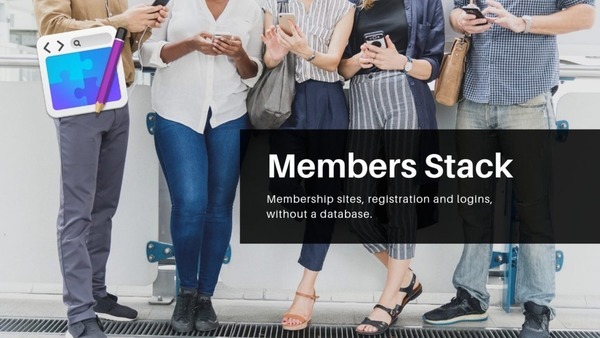 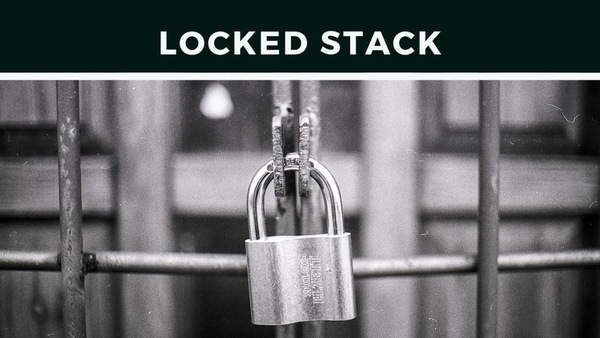 It's a light Stack that doesn't clash with other Stacks and theme frameworks and gives your beautiful, modern and interactive buttons in seconds.